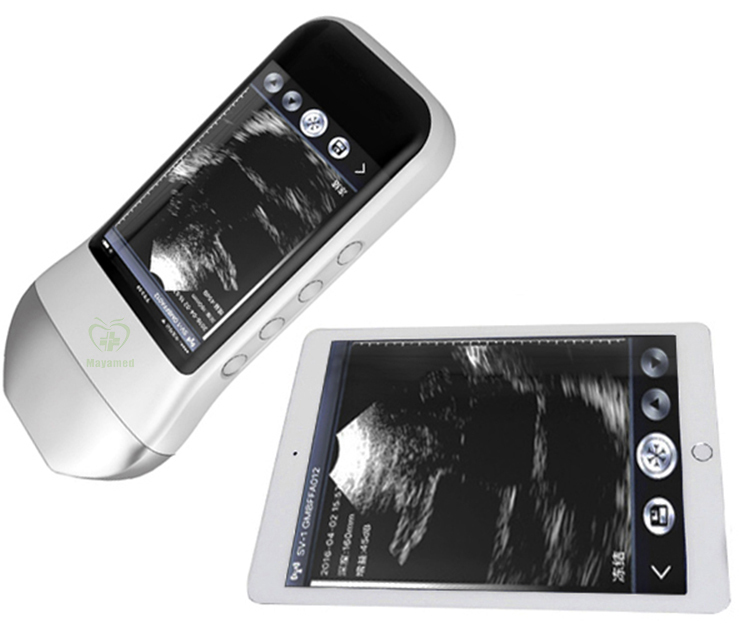 With rotate buit-in screen and 3 keys, 10MHz, more simple and quickly for use, with Harmonic function. Unable connect with phone and tablet. 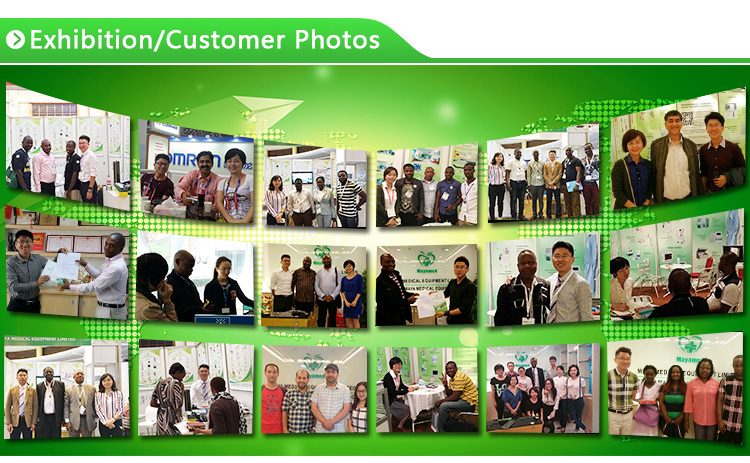 *Intelligent terminal platform, powerful expansion functions on application, storage, communication, printing. 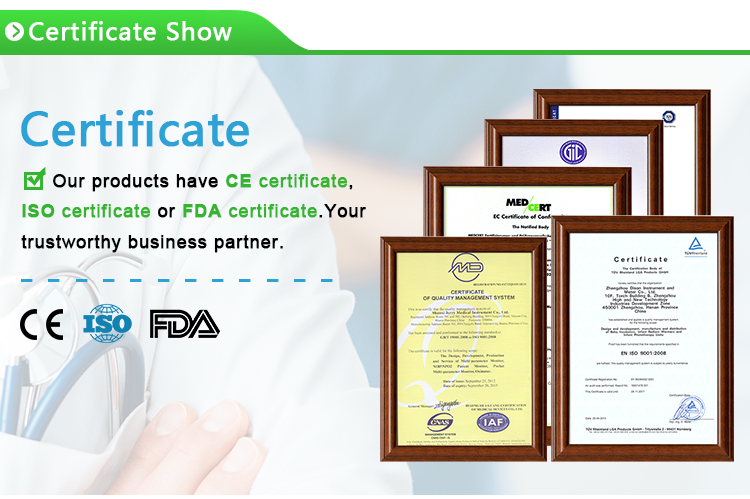 Display screen: comes with 3.5 inch rotatable flip screen, and also can be transmitted to large screen flat panel display by WiFi. Mode of operation: through the button operation or external flat panel software button operation. 1. 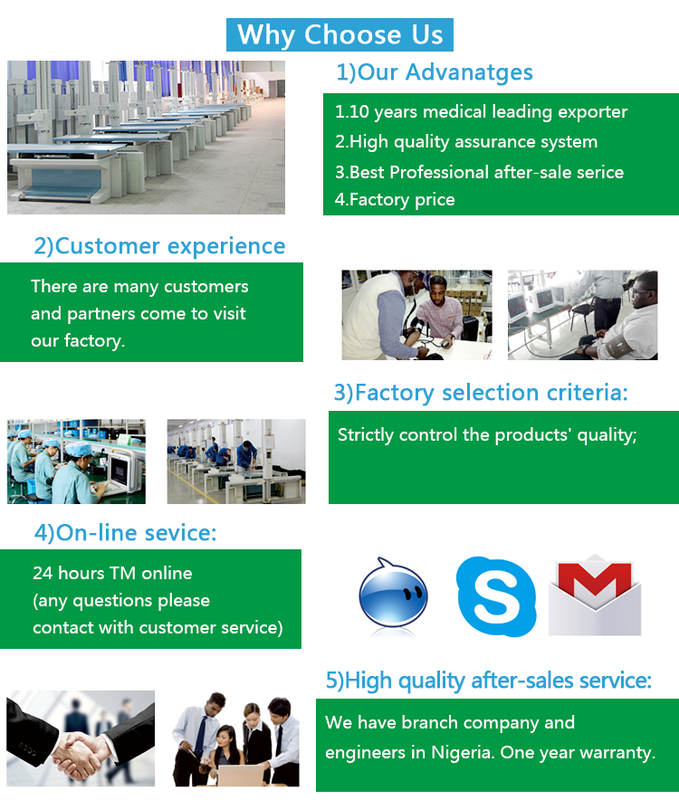 For all your inquires about us or our Wireless Probe Type Ultrasound Scanner, we will reply you in detail within 24 hours. 2. 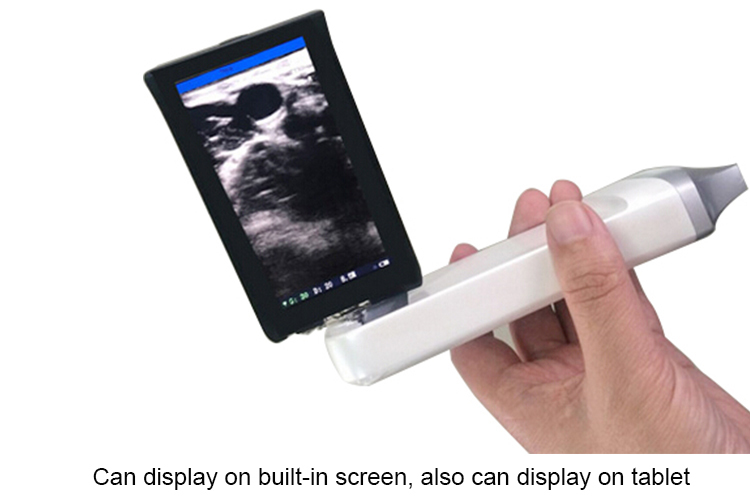 We own professional team have professional attitude to recommend products and services, introducing the Wireless Probe Type Ultrasound Scanner for you. 3. 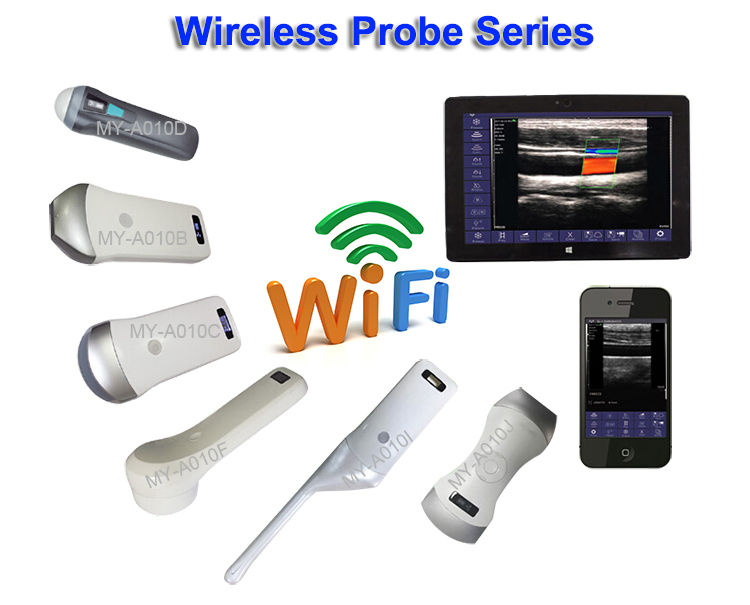 Our Wireless Probe Type Ultrasound Scanner have various type and function,We will recommend to you that according to your requirements;We offer OEM services; Can print your own logo on the Wireless Probe Type Ultrasound Scanner. 4. 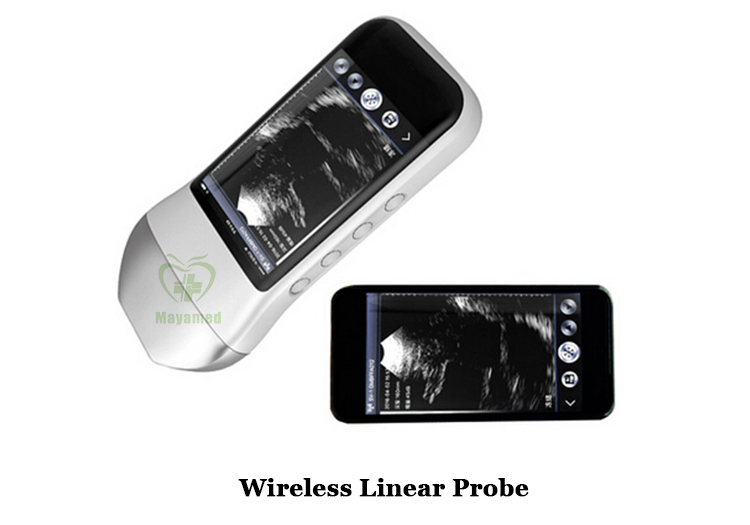 Our Wireless Probe Type Ultrasound Scanner have one year free warranty, and it is still providing after-sales service. 5. 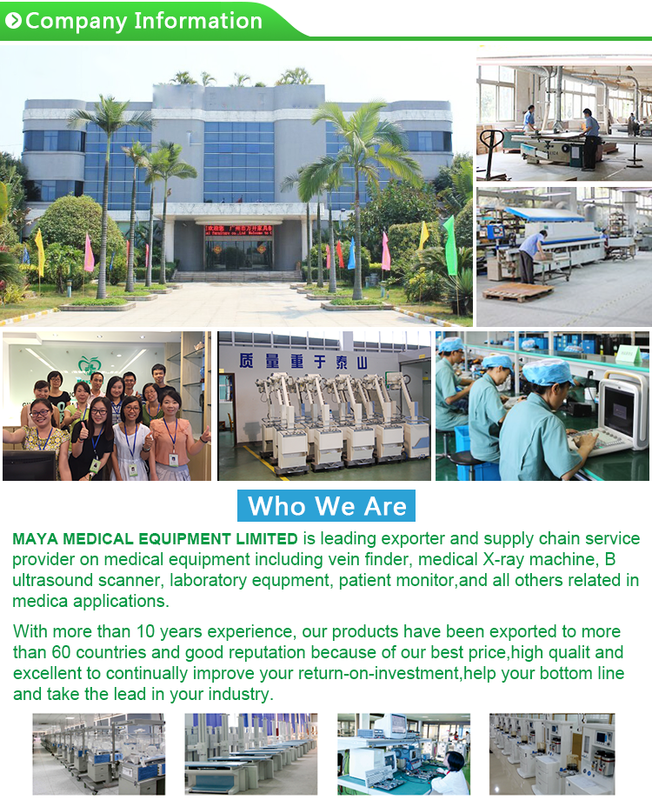 We have very experienced engineers, can help you better use our Wireless Probe Type Ultrasound Scanner. 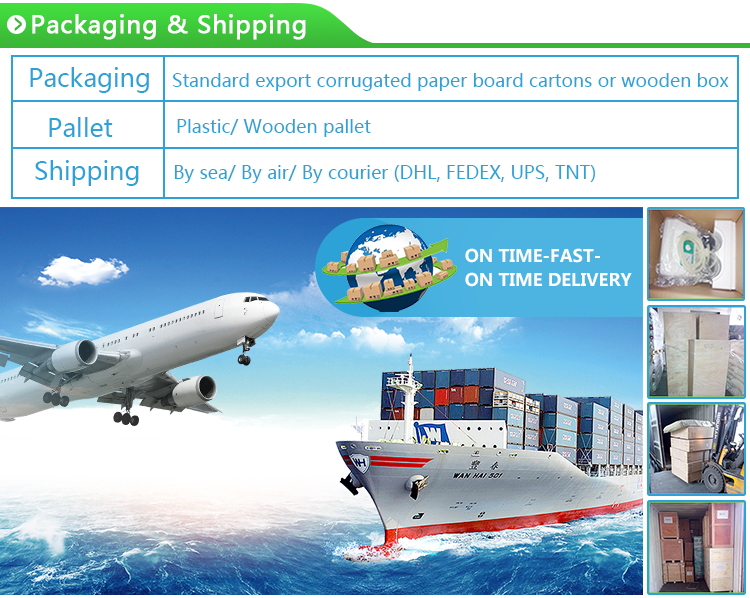 1.We ship the Wireless Probe Type Ultrasound Scanner by air or sea for you. 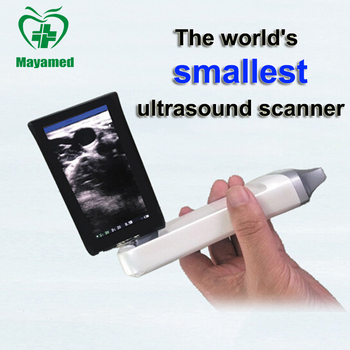 2.Our Wireless Probe Type Ultrasound Scanner with standard export packing.